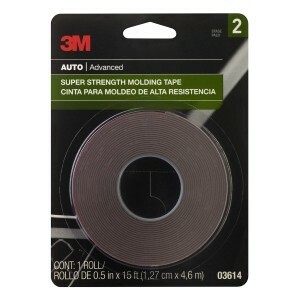 3M 03614 – Super Strength Molding Tape, 1/2 inch – FREE SHIPPING! 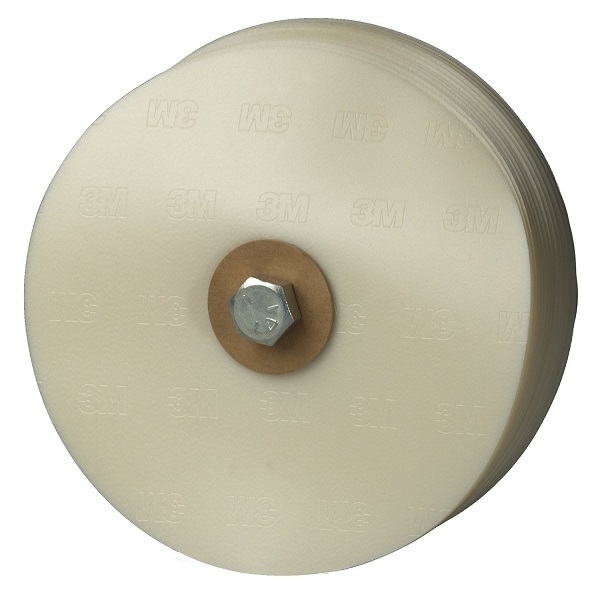 3M 03616 – Super Strength Molding Tape, 7/8 inch – FREE SHIPPING! 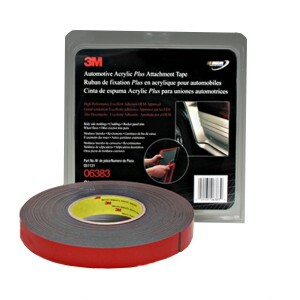 3M 06382 – Automotive Acrylic Plus Attachment Tape, Black, 1/2 inch x 20 yards – FREE SHIPPING! 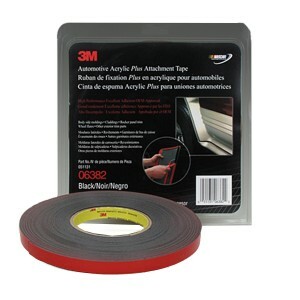 3M 06383 – Automotive Acrylic Plus Attachment Tape, Black, 7/8 inch x 20 yards – FREE SHIPPING! 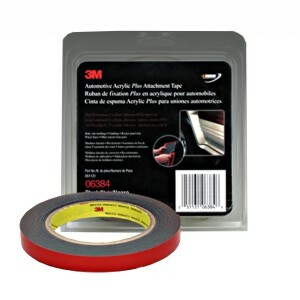 3M 06384 – Automotive Acrylic Plus Attachment Tape, Black, 1/2 inch x 5 yards – FREE SHIPPING! 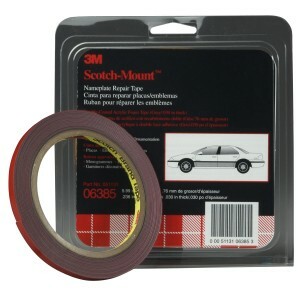 3M 06385 – Nameplate Repair Tape, Gray – 1/4 inch x 5 yards – FREE SHIPPING! 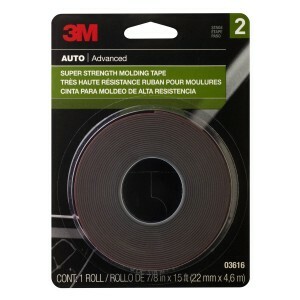 3M 06386 – Automotive Acrylic Plus Attachment Tape, Black, 1/4 inch x 20 yards – FREE SHIPPING! 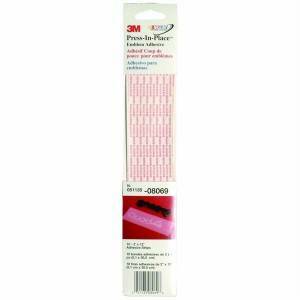 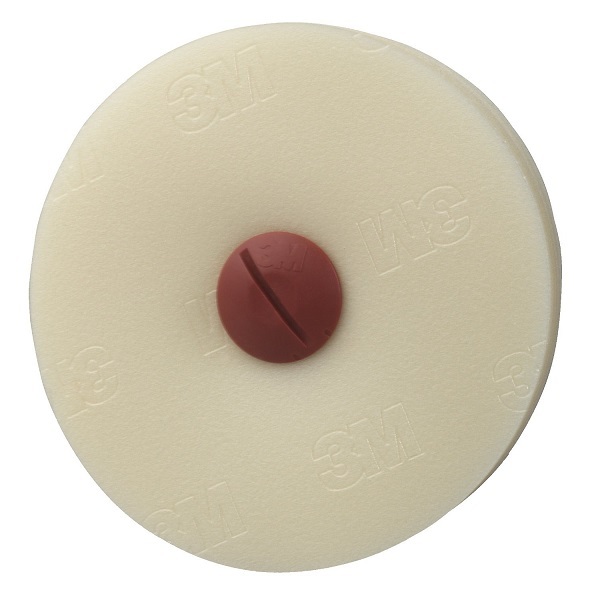 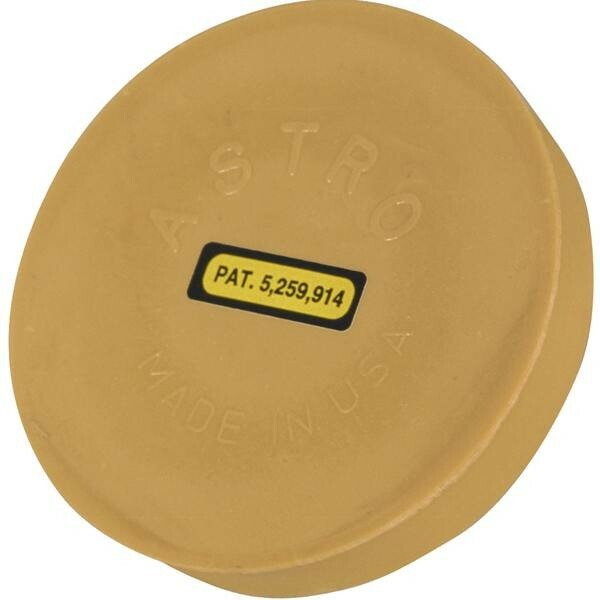 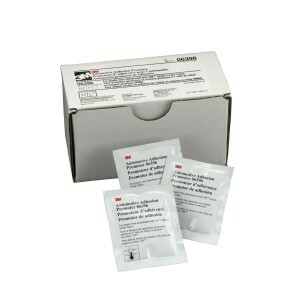 3M 06396 – Automotive Adhesion Promoter, Sponge Applicator Packets – FREE SHIPPING!